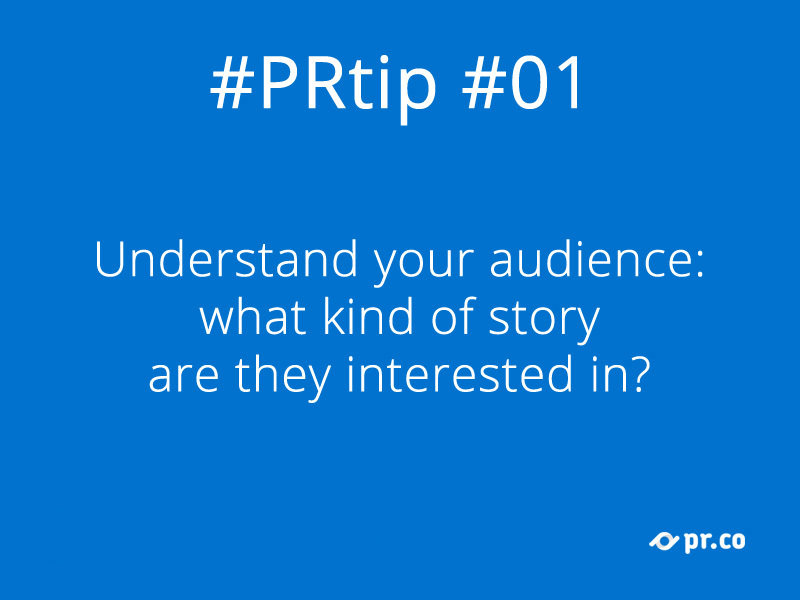 You know your story quite well, but how can you make it interesting for your audience? Let’s take a step back: how much do you know about your audience? What angle will be interesting for them? What kind of people will use your product? Did you create buyer personas? 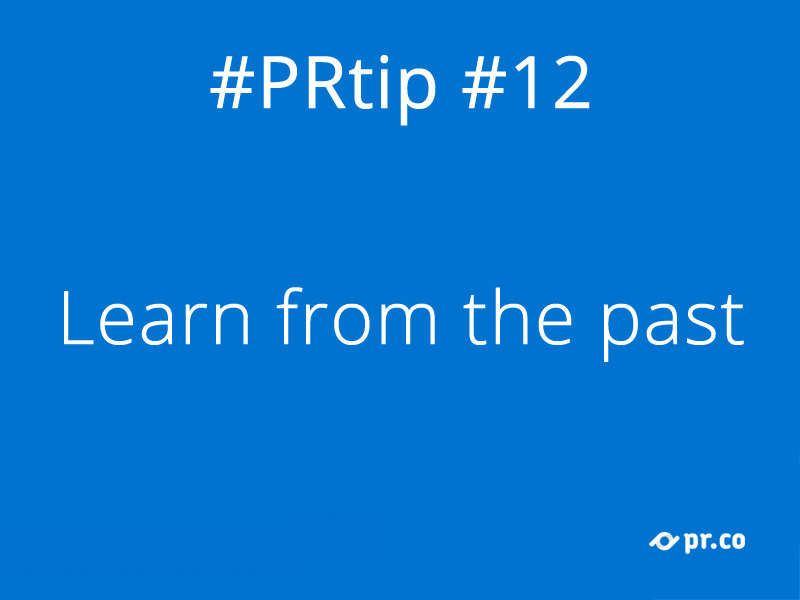 The more time you spend researching before you start, the more time you are saving later. And don’t forget to test your assumptions! 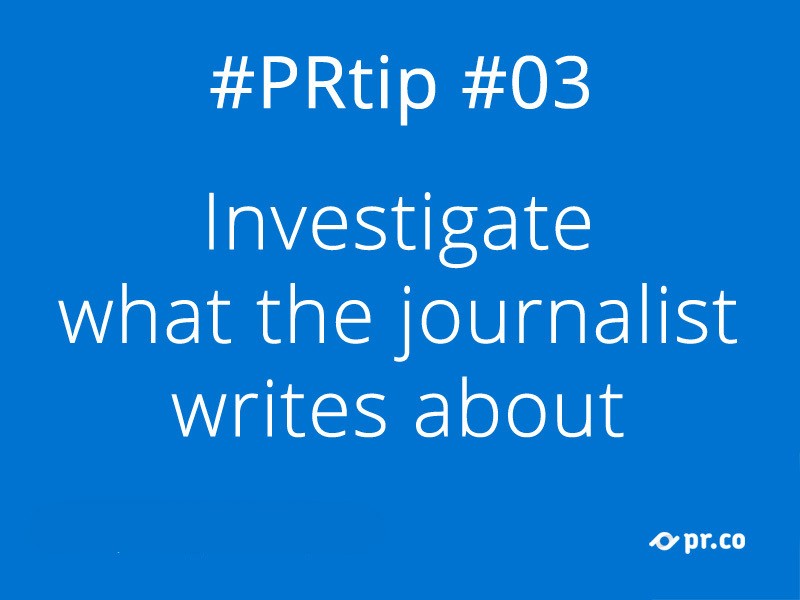 Take your time to understand the work of the journalist you want to pitch. What kind of stories he/she covers, what kind of audience he/she has, what angles are the most interesting. This could increase your chances to get covered! A well-written press release goes straight to the point. Journalists have no time to go through several pages of quotes and technical details, so make sure they find the basic information as soon as their eyeballs hit your page. Who, what, when, where and why. You can go into details later. 5. 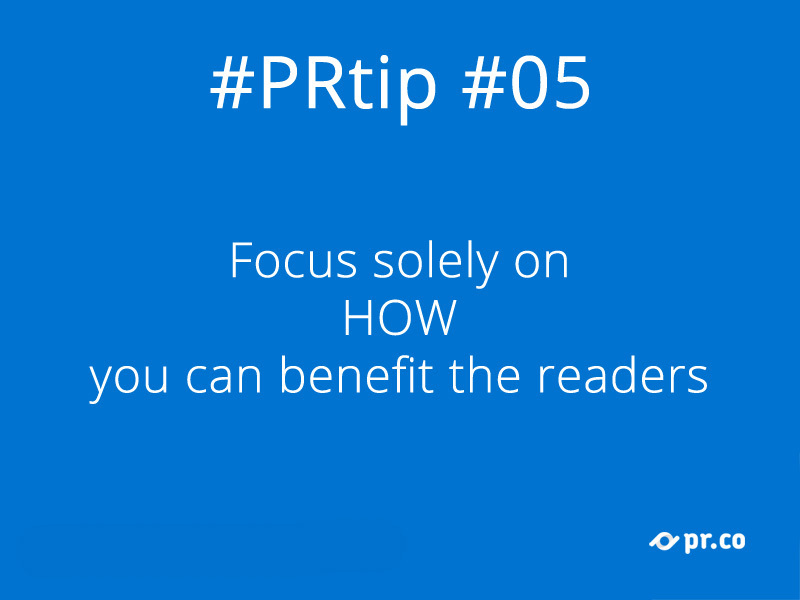 How can you benefit your readers? Are you pitching to journalists? To potential customers? To partners, stakeholders, bloggers, or your blog readers? No matter who you’re pitching to, just put yourself in their very own shoes! Maybe they don’t care about what you care about, so give them the most interesting angle for them. 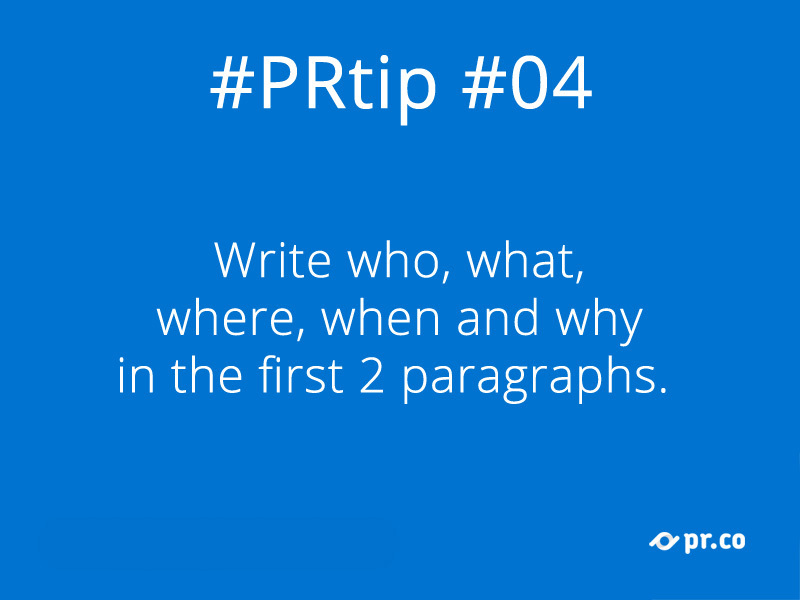 How can you tell if your press release is newsworthy? The key is to forget the hype that typically comes from within your company. A good way of broadening your perspective is to read blogs, newspapers and related magazines on a daily basis, looking at what they consider news. Over time you will develop an objective instinct for newsworthy stories. When you make bold statements that are clearly exaggerated, you lose credibility. Don’t do that. We all know your business is not that innovative or disrupting, but it’s ok! It’s good to have competitors. No competitors also means no market. Spend some time checking them out: their strategies, their actions, the way they engage people. 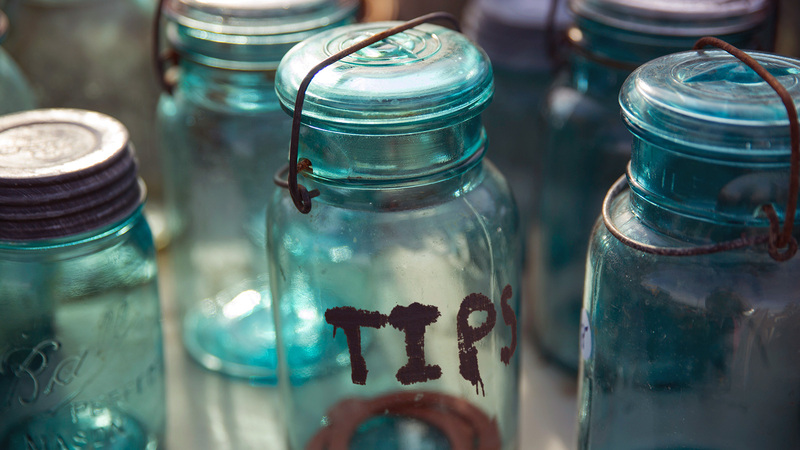 Find best practices in your market. Everything can inspire you and help you reach your goals. Remember: copying from 1 is plagiarism, copying from 100 is inspiration. T.S. Eliot said: “Immature poets imitate; mature poets steal; bad poets deface what they take, and good poets make it into something better, or at least something different”. Several media channels are likely to be available for you. Adapt your story to the channel you’re using. 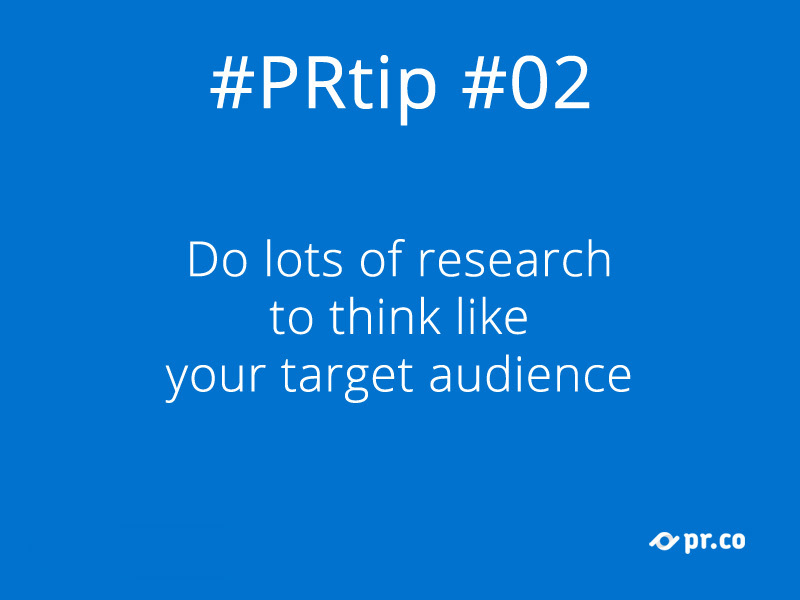 Build your audience by varying the presentation method. 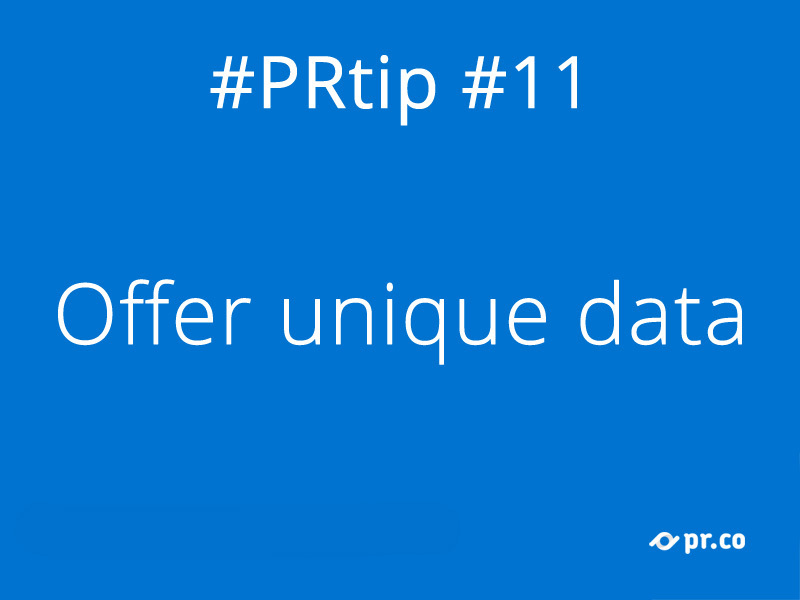 Test different variations and see what works for your different audiences. What you say on LinkedIn is different from what you say on Twitter, even if you start from the same story. Raymond Queneau did it 99 times in Exercises in Style, accept the challenge! 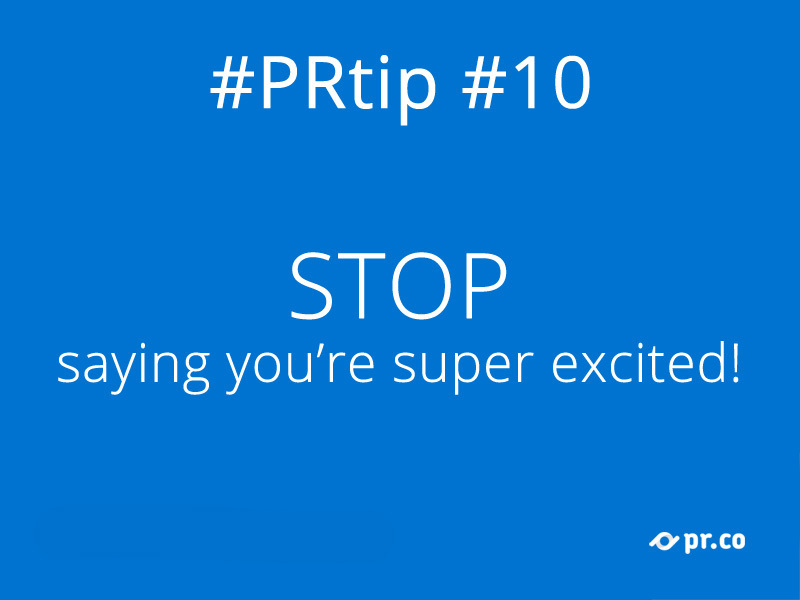 It’s ok to be excited when you contact journalists to tell about your new product release or an important achievement. But saying you’re SUPER EXCITED and adding a random number of exclamation marks will not convey the right message. Your words alone should show it, not your punctuation. Let’s take inspiration from Hemingway: show, don’t tell! 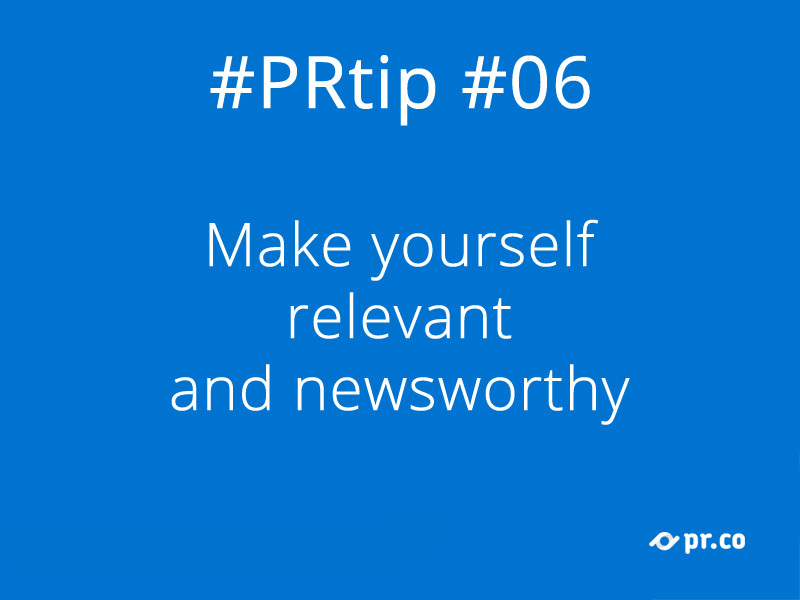 How can you create interesting content and make your project newsworthy? If your project is about gathering data, here’s an interesting angle: gather and analyze the data. Write blog posts about it. Set up infographics. Distribute white papers. 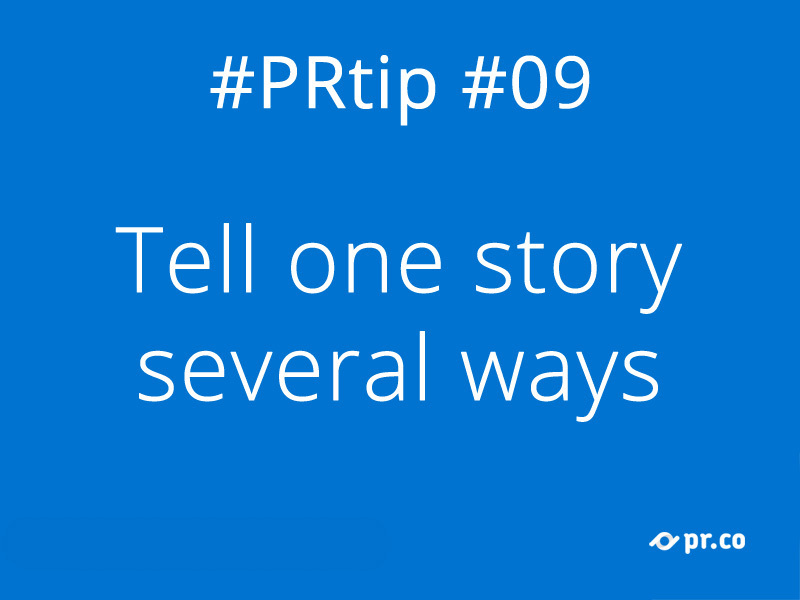 You may find out that data is telling a story… a story you’re going to pitch! Remember that time you cold-emailed that blogger that got pissed and published your email on his blog? And when you did not follow back with a reporter that wanted to cover you? And when you did not find that very long thread about you on Twitter? It’s ok to make mistakes. It would be nice, though, if we all were able to learn from past errors. And possibly to avoid those in the future. Just to make new ones. Yes-men have no value in PR nowadays. 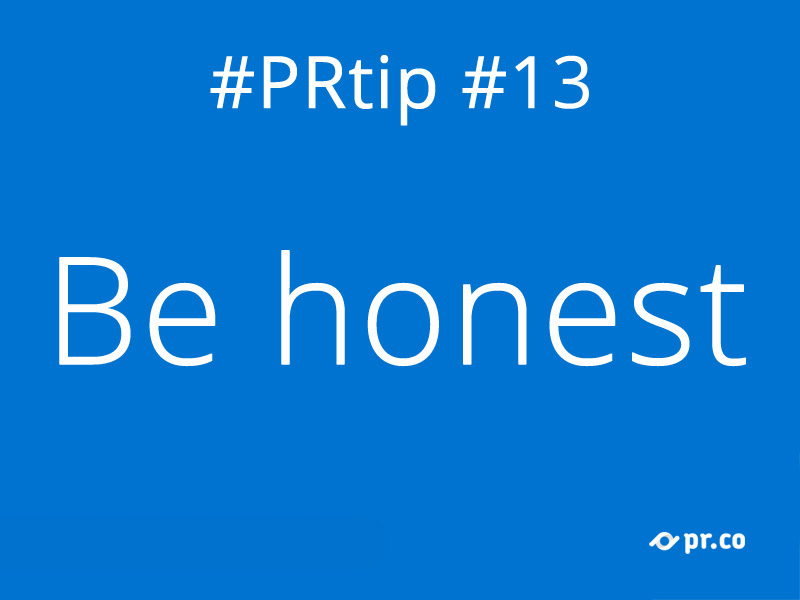 Reputation is probably the most valuable asset of people in the PR world, so it’s not smart to put it at risk by not being honest. 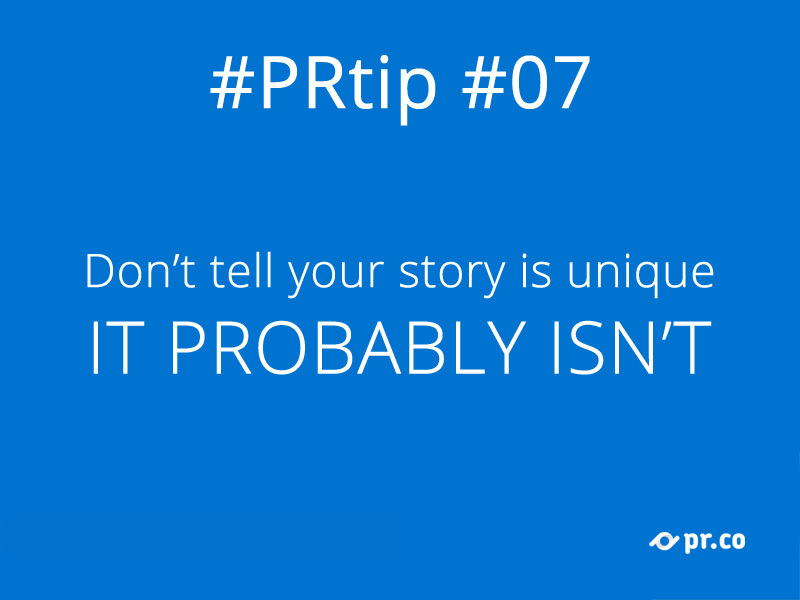 As a PR professional, you can’t afford to lose your credibility… it’s all you have. 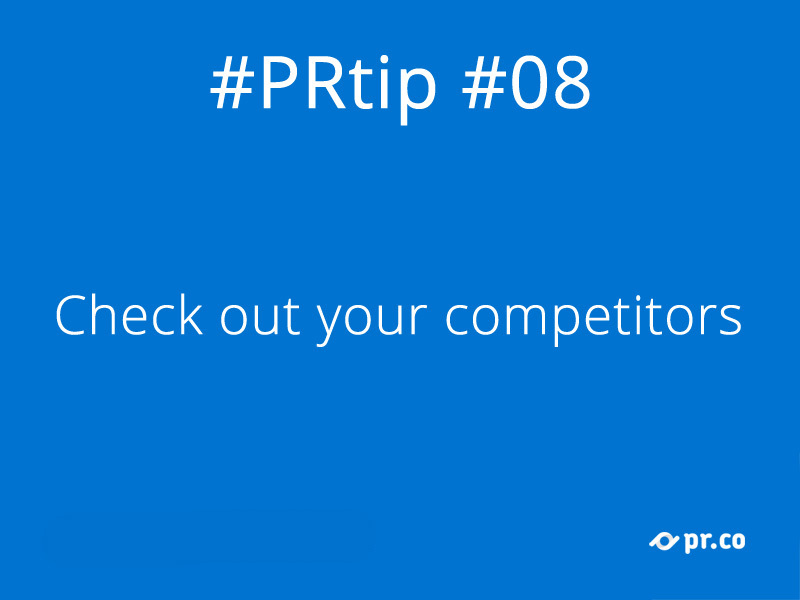 A PR campaign involves many tasks. 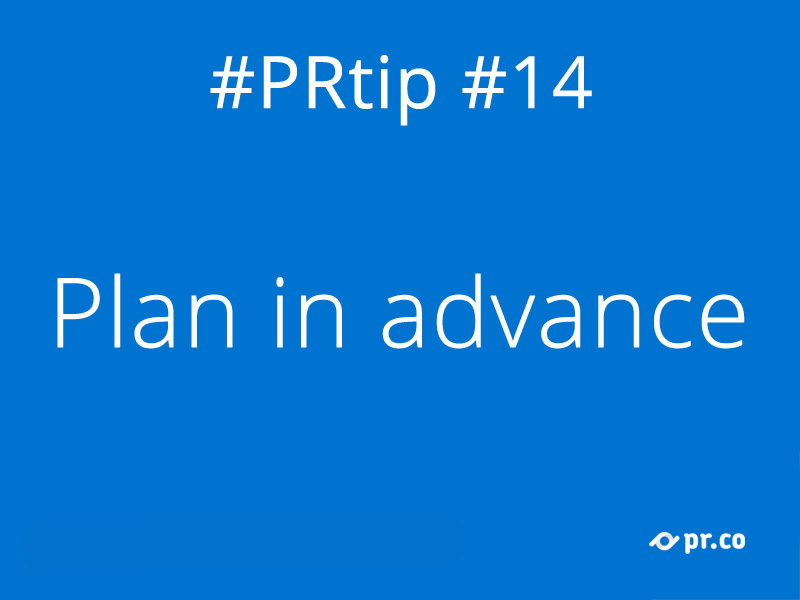 As in many other fields, the more time you spend preparing, the more time you’ll save during and after the campaign. Moreover, you can take advantage of the opportunities that might come your way. This is even more important when it comes to crisis communication. So, what risks will you be potentially dealing with? It’s one of the oldest marketing tactics and it still works: scarcity sells. Booking websites show how many rooms are left for that day. Amazon tells you how many copies of that book are still in stock. Many successful SaaS startups launch in closed beta. 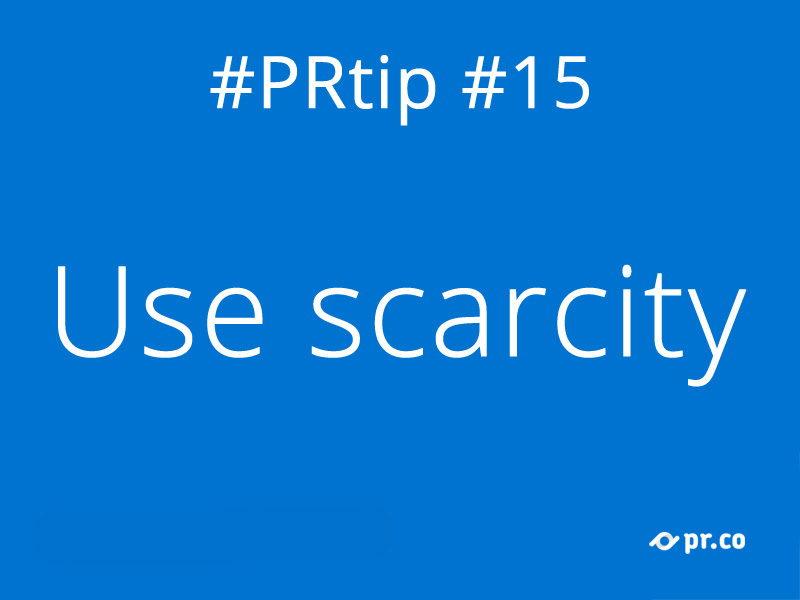 Whether it’s a production matter or a pure marketing decision, consider introducing scarcity in your story!